« Our Holiday Gift for you! 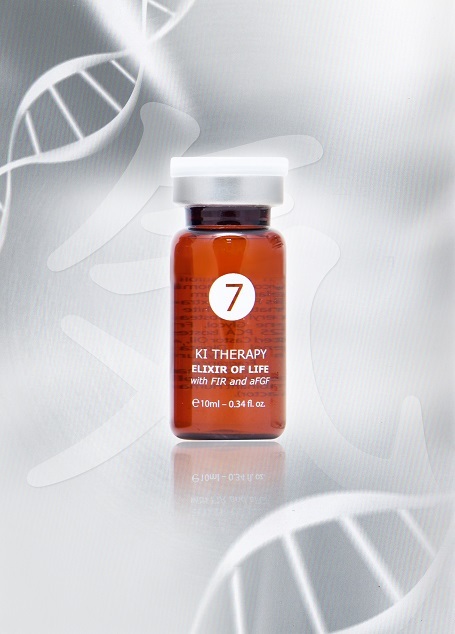 “KI Therapy Serum Elixir of Life #7” with FGF1, Far Infrared powder, and White Truffle extract helps to heal and detoxify your skin, while improving blood circulation and trigger your own stem cells to repair and regenerate the skin. Please read more about this product at: http://www.esheeesthetic.com/KI-therapy-serum-elixir-of-life.html . This offer is valid July 4th, 2014; 12:00 am EST, until July 6th, 2014, 11:59 pm EST.